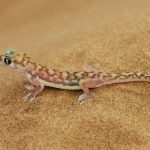 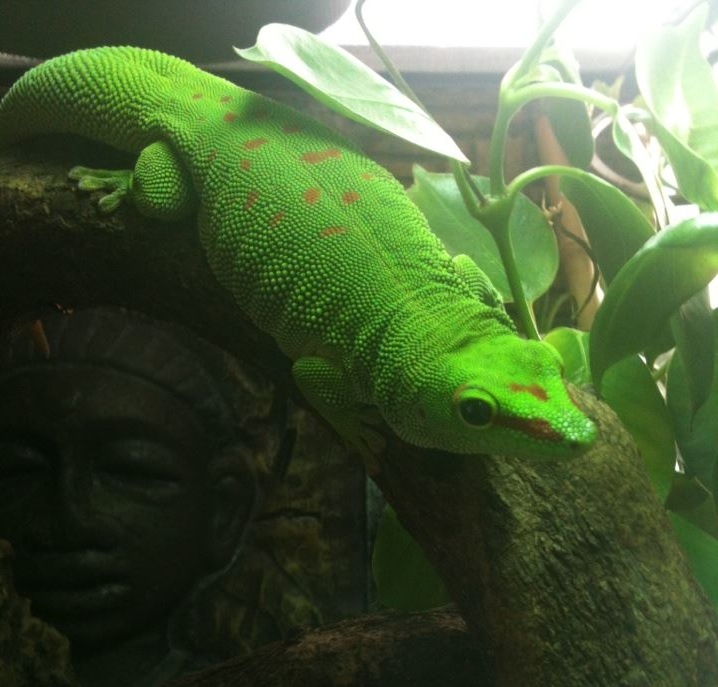 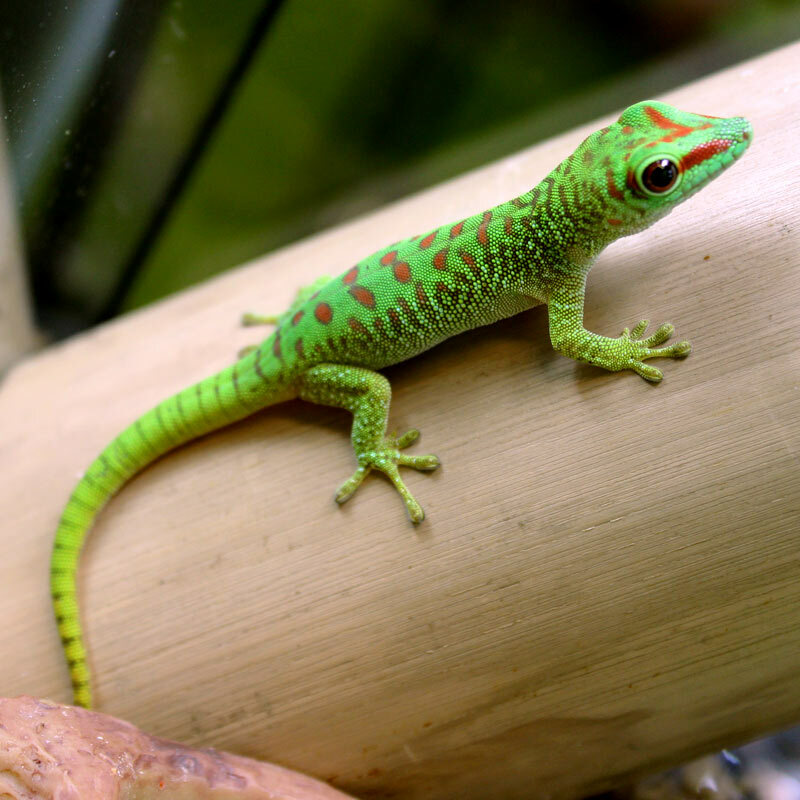 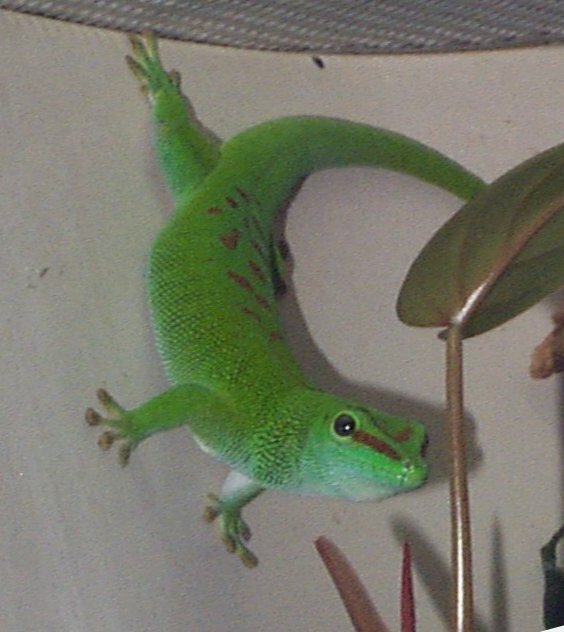 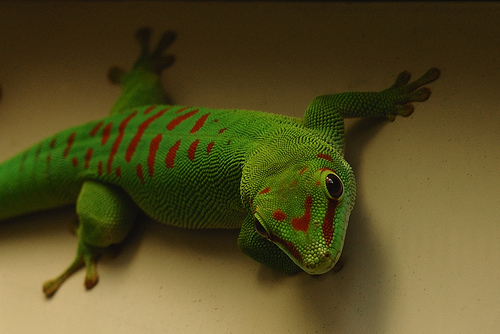 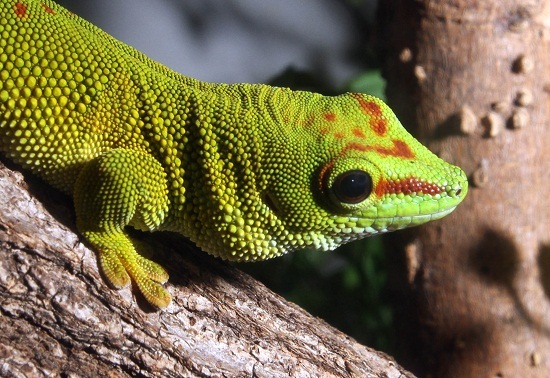 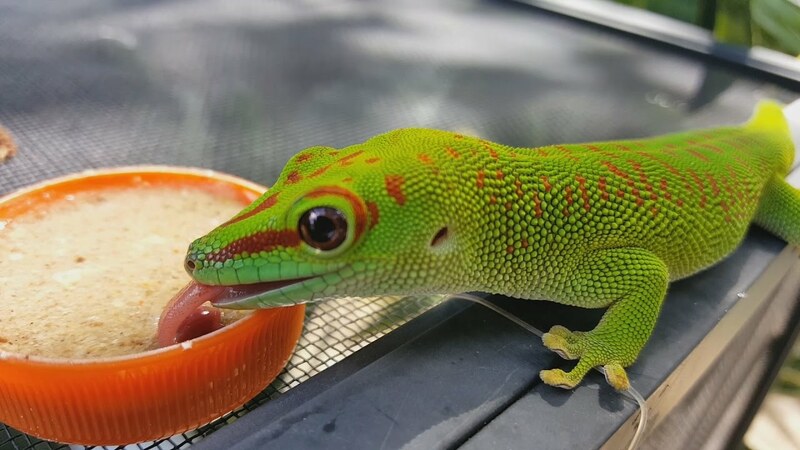 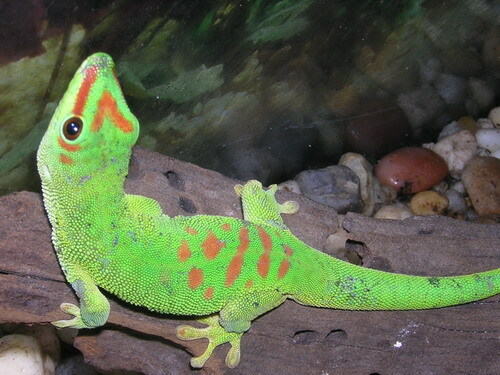 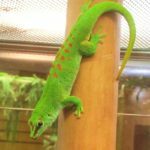 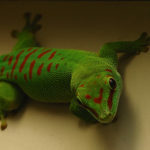 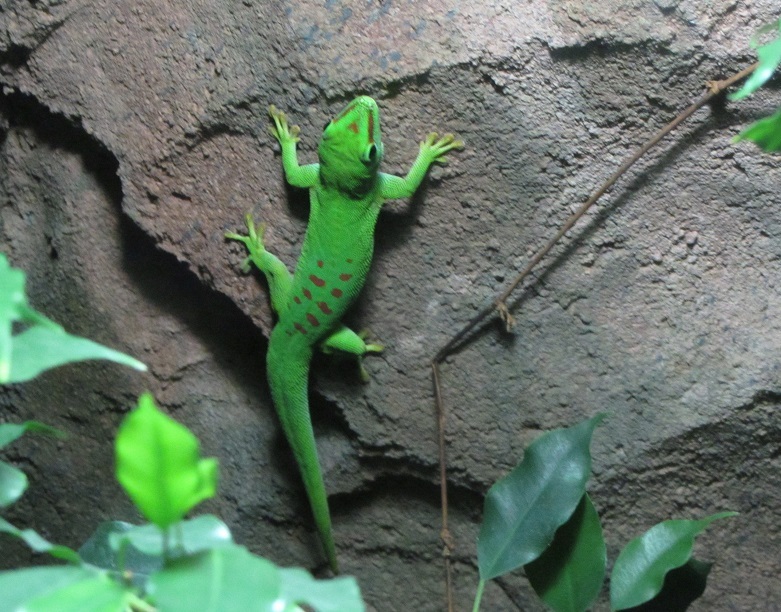 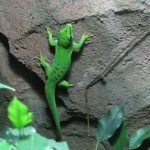 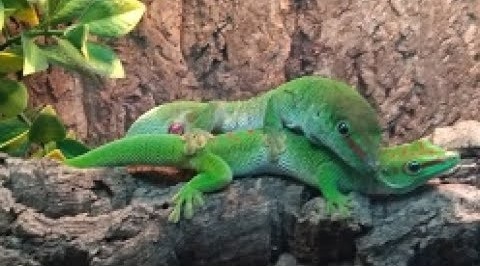 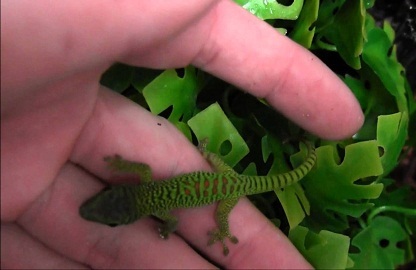 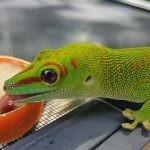 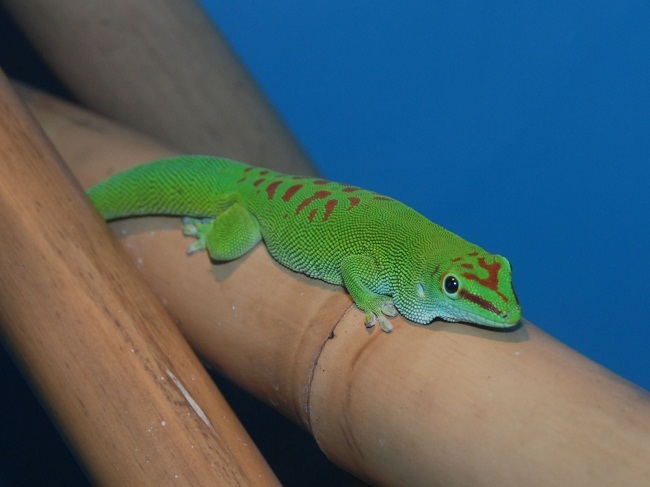 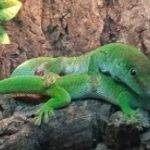 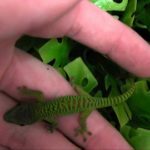 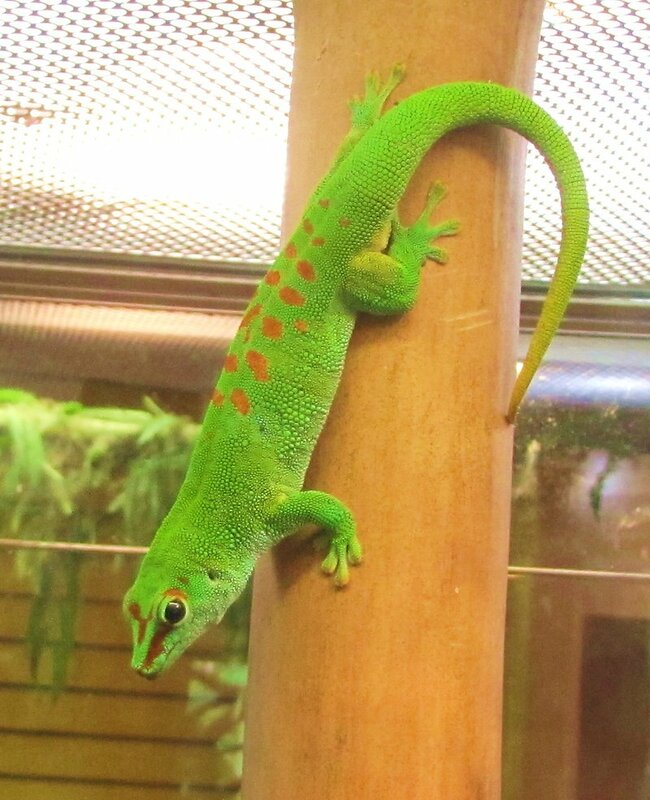 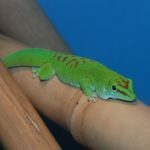 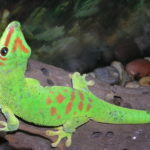 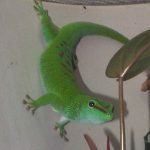 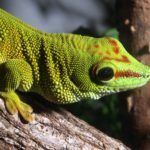 Madagascar giant day gecko is a species of large gecko found in Madagascar. However, it has been introduced to other parts of the world. 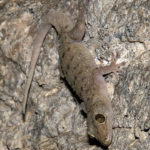 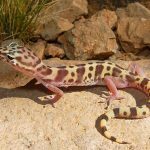 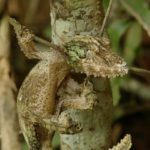 As it name suggests, the species is diurnal and arboreal as well.